You know that song from the Snapchat filter? Yup, here it is in all of its glory and it's called 'Now & Later' by Sage The Gemini. You might remember Sage The Gemini from his No.1 collaboration 'GDFR' with Flo Rida back in 2015. 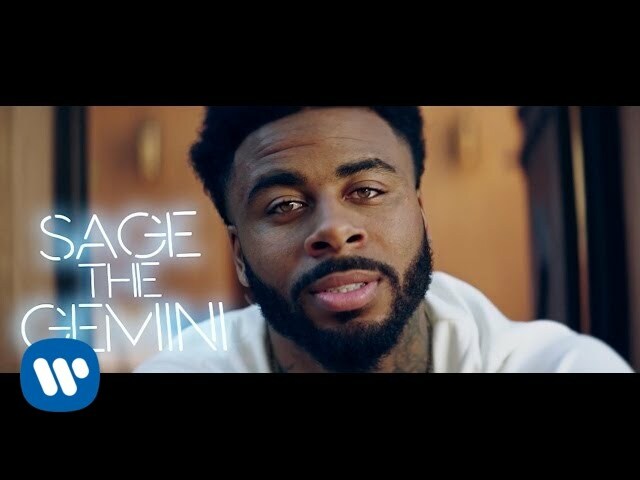 Download Sage The Gemini's 'Now & Later' now. 'Now & Later' was one of a number of new entries on the 29th January 2017, coming in at No.29.